Woodfield member Charlotte Bardsley came away from the Cadet & Junior National Championships with a total of 5 medals: 3 Gold, 1 Silver, 1 Bronze. Charlotte played in 6 competitions over two days, winning 15 out of 18 matches. 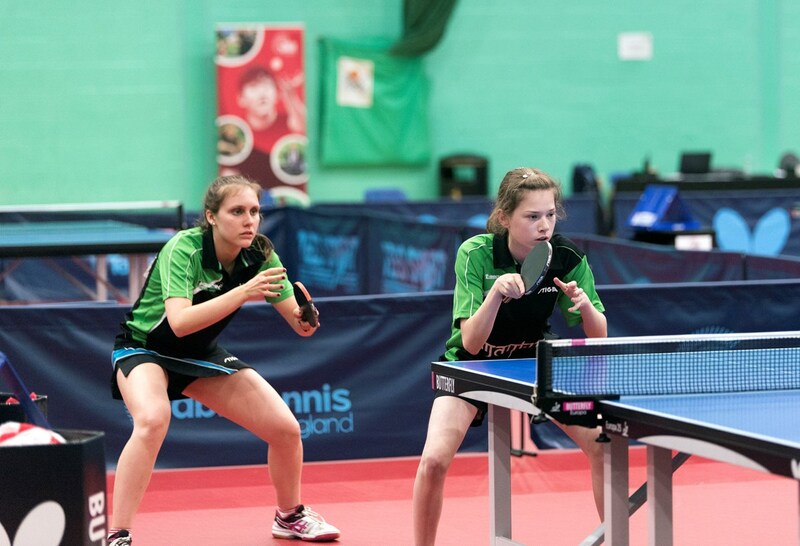 Seeded 1 in the Cadet girls, Charlotte won the final 4-0 against her doubles partner, Megan Gidney. Charlotte had earlier partnered with Megan to win the cadet girls doubles title against Alice Dillon and Darcie Proud. 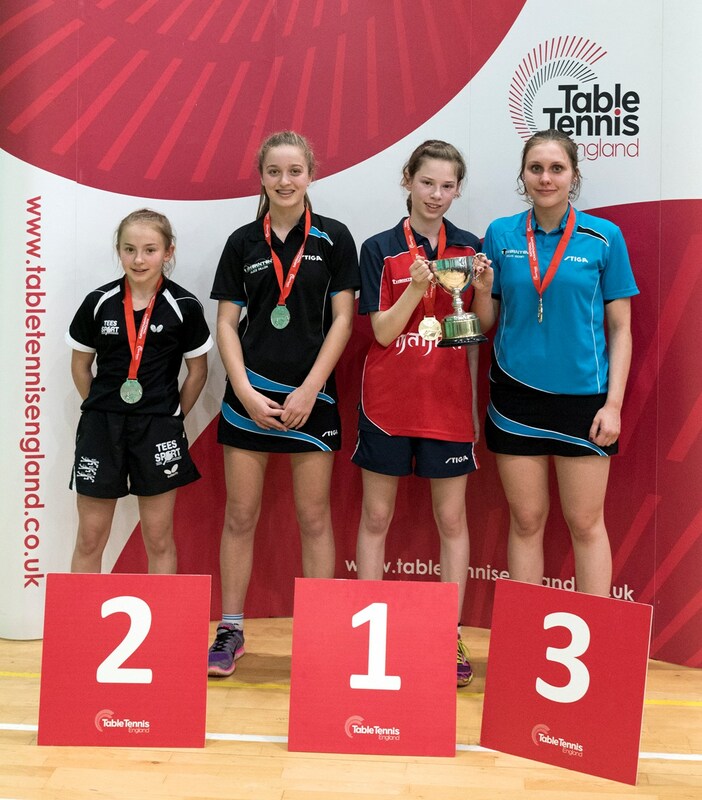 Charlotte again with Megan won team gold for Burton Uxbridge in the Junior Team event, winning against Swerve in the semi and then the National Table Tennis School (Ackworth) in the final. In the Juniors Charlotte made it to the mixed doubles final with Matt Leete and with her partner Zhana Hall were just one point away from making the Junior Girls doubles final. 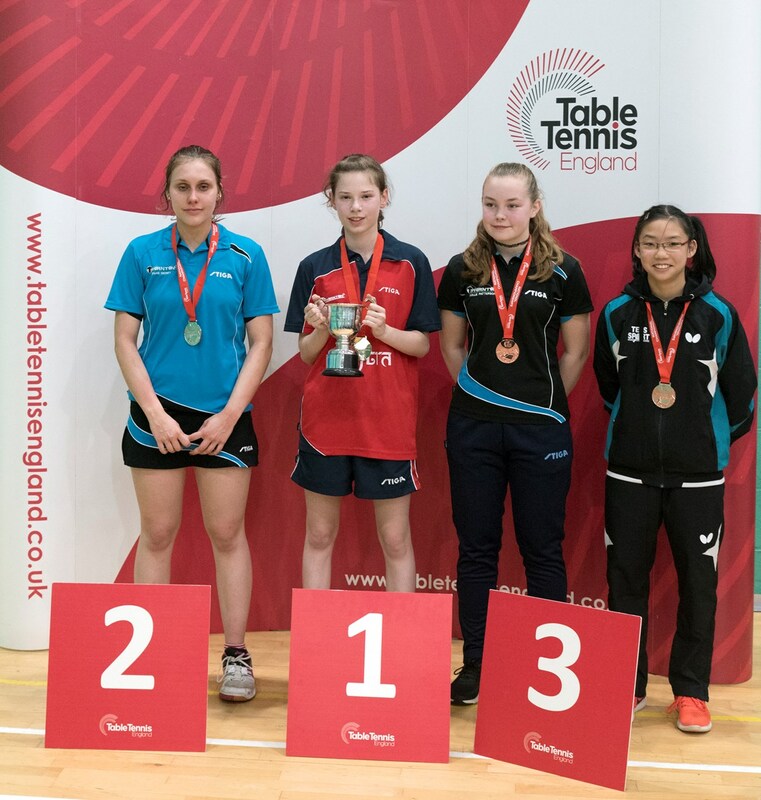 In the Junior singles, Charlotte won a bronze medal, losing in the semi-finals. Woodfield TT Club is part of the Woodfield Social and Sports Club. We run a comprehensive coaching programme for a wide spectrum of ages and standards, in a safe and conducive environment, especially for children and people with disabilities. The Club has a purpose built facility with high quality Butterfly tables. We caters for all levels, whether you're taking part in our Special Olympics aimed at people with difficulties, local or national league teams or just a social player who likes to play to keep fit, you are all welcome at Woodfield.